Irish-style pub chain Fionn MacCool’s is opening soon in Downtown Windsor and the company is hiring 70 people at a job fair next week. Fionn’s, which has 42 locations across Canada, dates back to 1996 when the first pub opened its doors in Hamilton. Fionn’s is known for its unique pub fare, lively and comfortable atmosphere and genuine Irish hospitality. The Windsor location, at 430 Ouellette Avenue, is set to open in May. 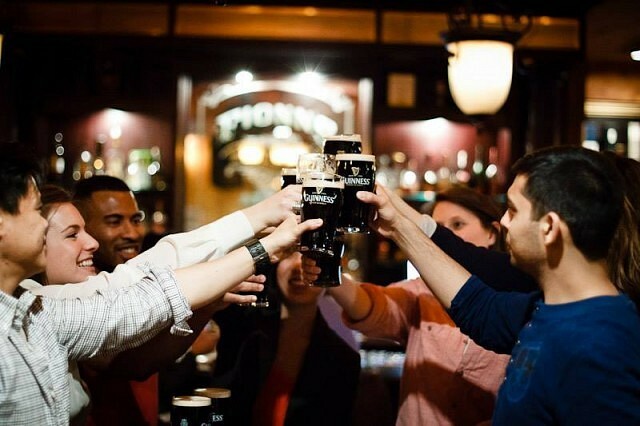 Fionn’s is looking for friendly, efficient, high energy and passionate individuals to fill the positions of servers, bartenders, hosts, cooks and dishwashers. Supervisors will also be hired for day and evening shifts. Their job fair will take place on Tuesday April 9th and Wednesday April 10th from 10am to 2pm, and 4pm to 8pm, both days. 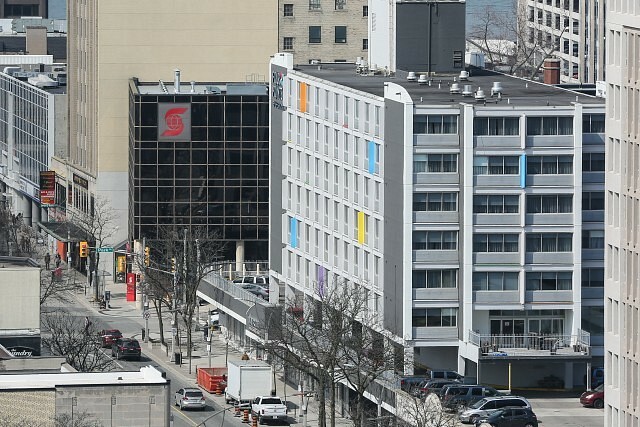 It will be held in the lower level of the Sunbridge Hotel (soon to be Four Points by Sheraton) at 430 Ouellette Avenue. Interested and qualified applicants should bring a resume and prepare to attend a brief interview.